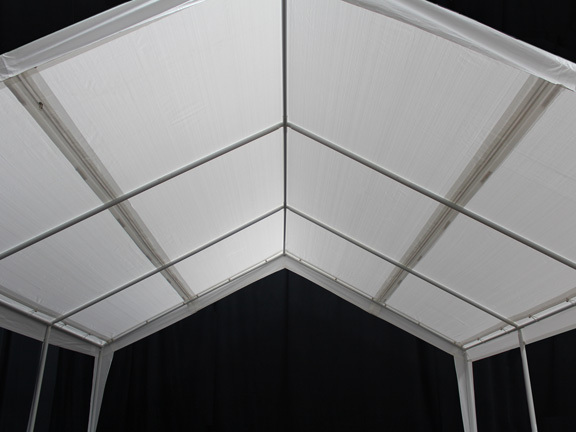 Having the option to expand is part of what makes this A -Frame canopy by King Canopy a hit. 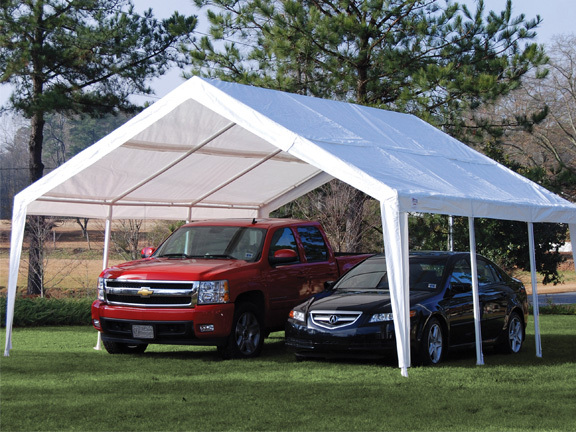 Ideal for outdoor storage, this canopy will provide protection to your vehicle, lawn implements, or your backyard event. 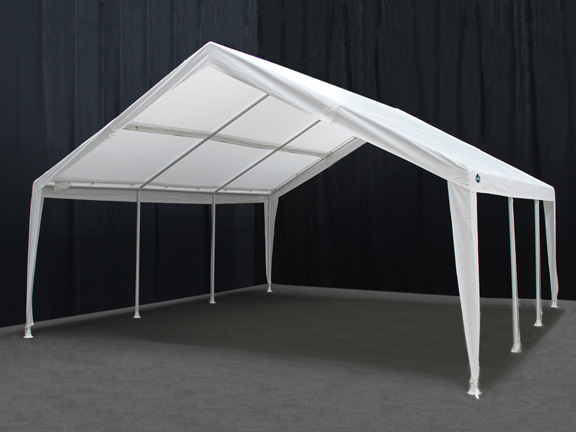 The frame expands from 12 ft x 20 ft to 20 ft x 20 ft and has eight legs. 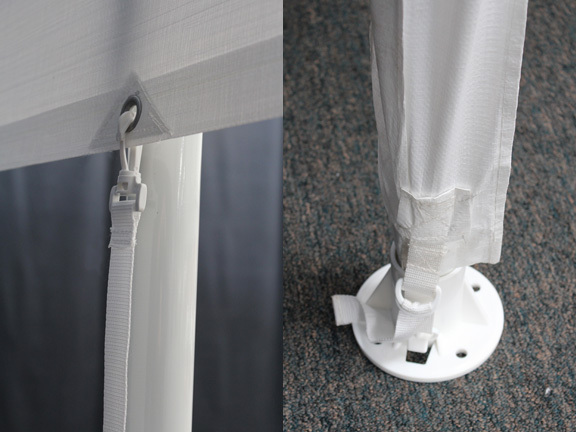 The frame is made from tough 20 gauge powder coated steel construction and is covered with a heavy duty 5.3 oz white polyethylene cover and leg skirts. 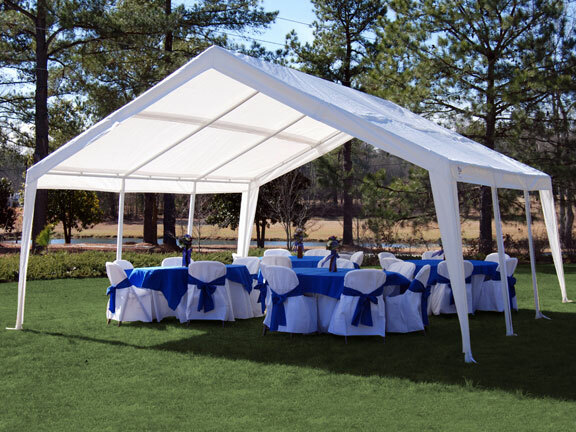 Is the canopy for 20x20 frame or do you have to buy a larger canopy for the expansion? 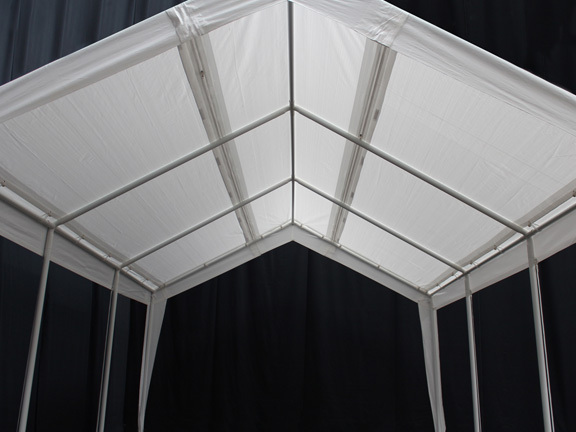 This canopy(and top) can be expanded form a 12 x 20 to a 20 x 20. Everything comes with this item to expand to a 20 x 20. Does the purchase include storage bags? This item does not include storage bags. Thank you for contacting eCanopy.com. 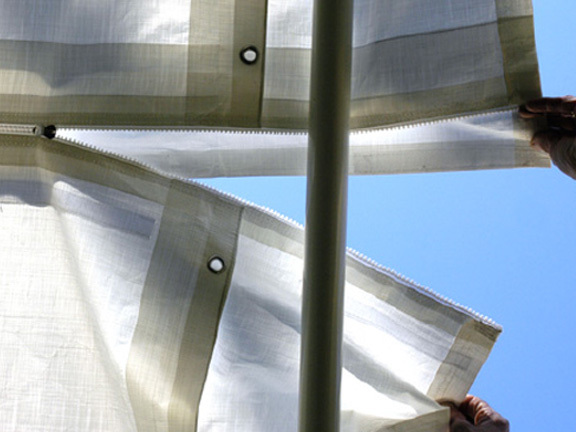 How is it in the wind? 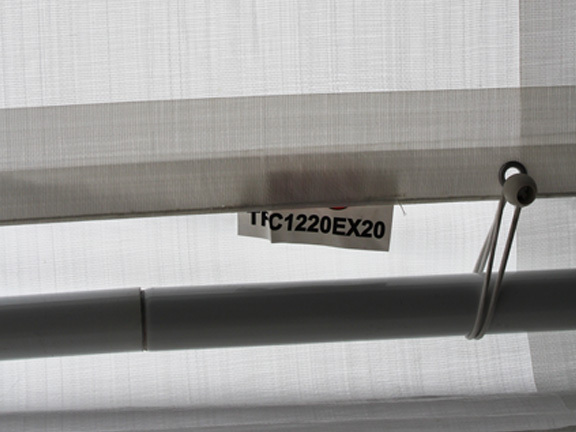 This unit does not have a wind rating and the manufacturer recommends to take the unit down in the event of strong winds. 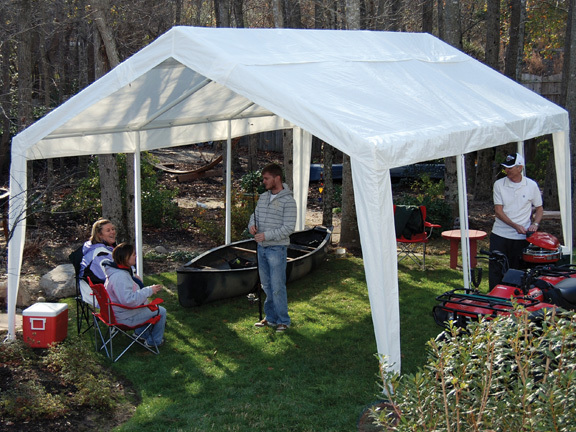 How water-proof is this canopy? Thank you for your inquiry. 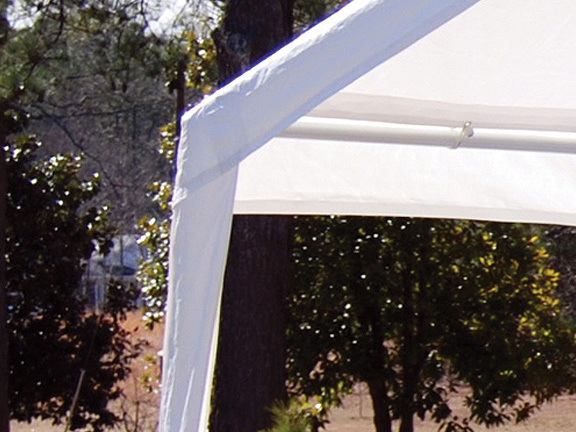 The King Canopy top is a heavy-duty 5.3 oz. (180 g/sq. 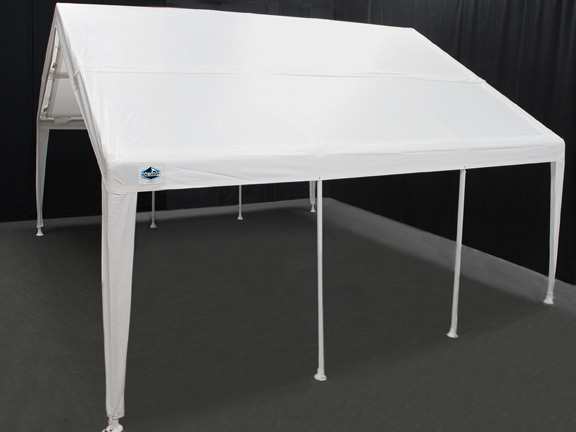 m) white polyethylene cover and is waterproof for protection from rain or sun. 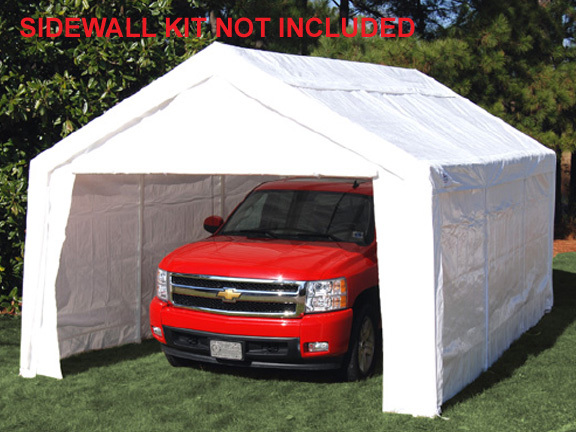 Is the cover California approved fire retardant? 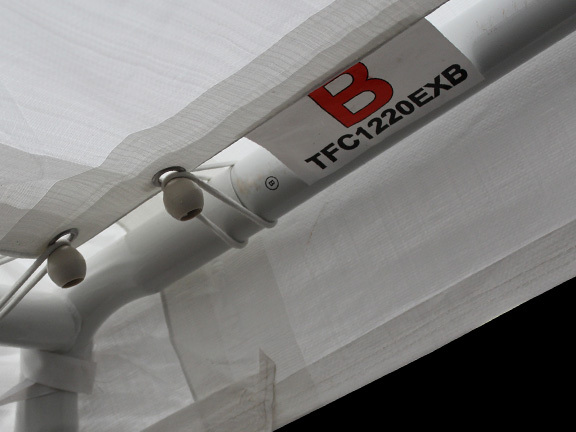 This unit meets the California CPAI-84 Section 6 requirement of flame resistance. 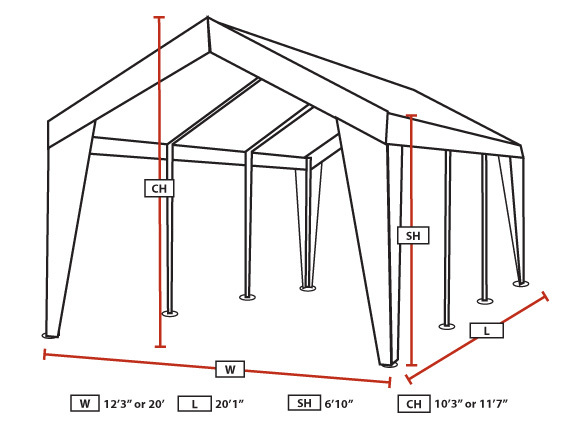 What is the total weight of this A-frame canopy? It is approximately 90 pounds. I lost my instructions. Can you send more to me? You can view and download the instructions here. Is just the top available without the frame? I'm just looking for a replacement top. Can you help me? Yes, we do carry the replacement cover for that unit. What is the shipping weight of this unit? 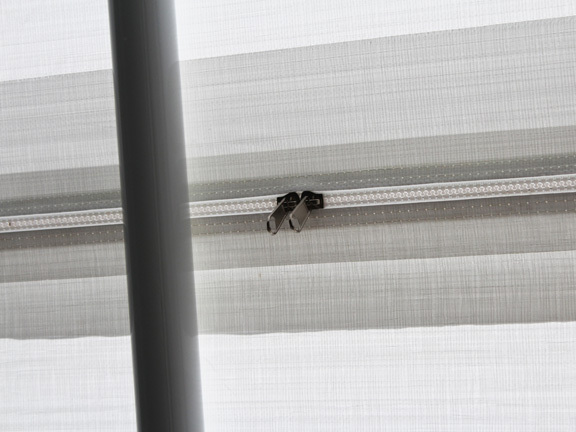 Do you have sidewalls with windows or mesh screen panels? 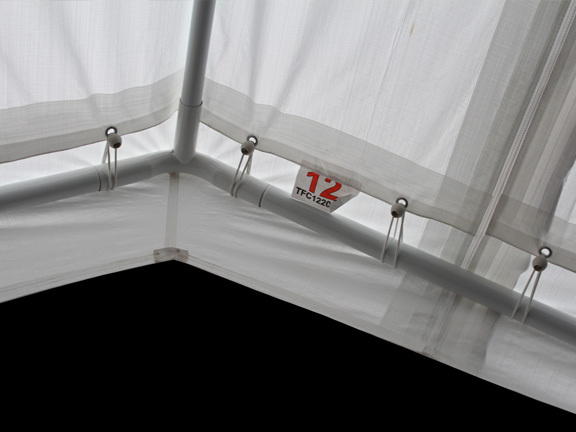 The weight of the canopy is 178 pounds and it ships in 2 boxes. There are no screen panels available, but you can view all the side wall options on the accessories tab on the item page. Can I get the top in a 10 oz, or is it only in 5 oz? This cover comes in the 5oz weight only. 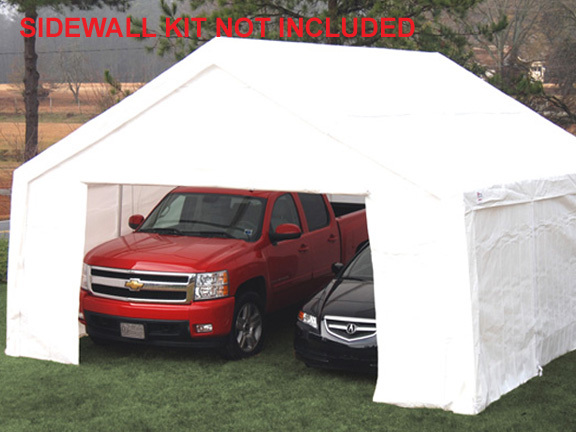 Although this tent took 2 ? hours to assemble, it was completely worth the price. Next time it won?t take as long to assemble. 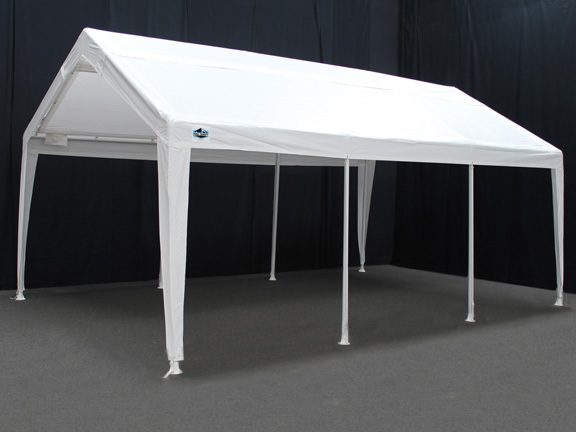 The materials used in the construction of this tent are quality made. Also, it costs less than a rental and I can use it more than once. 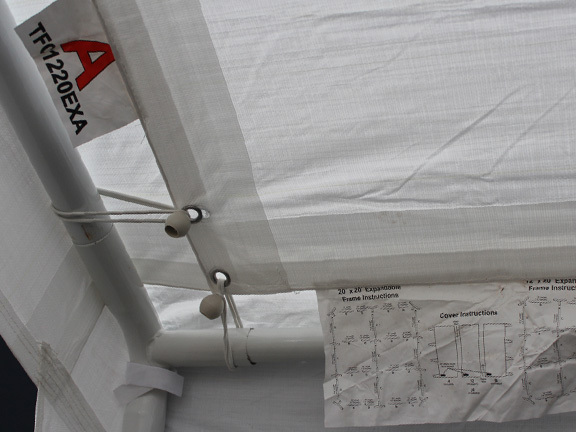 I?m pleased that I purchased this canopy. 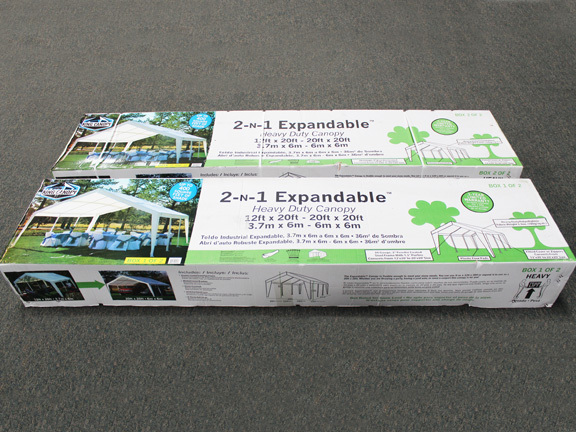 It generally takes more than one person to assemble and is rather large to store.